Silence rules on the room, I see through the window, the cars pass incessantly along the street which run front our house, down the eastern hill, the sun is soon to show, the leaves of the trees drop irregularly with the cool breeze of autumn´s early morning, I seek my wife’s eyes, who start her usual morning ramble. Is there, when I start to dig through my unread mails , just to sorting the wheat from the chaff, a hunt kind through the never ending virtual crate of shared music, and I open Jon´s new mail. Voices and instruments collide and commingle on strange form, on creating a magic collage where shards of old sounds seem new, and new sounds find their old, and all burst together. Vibes come and go inside the house, touching with their melody on dreams of my childrens..
And just at this time I would like leave some doors and windows open, simply to share what is:to me the building a adventure when I hear a beauty recording, reaching , clawing and flapping. my mind , that which indeed , to me is a mystery…. If you’ve listened to and enjoyed The Greek Theatre sometime, surely you’ll be pleased to know that they released their full lenght finally. Now, in case you’ve never heard about Swedish friends Sven Fröberg – Fredrick Persson project, , which I’m willing to assume is a majority of you, they have stunning vibes to give us. But I’m done with this exposition from them here, If you’ve listened to and enjoyed The Greek Theatre sometime, surely you’ll be pleased to know that they released their full lenght finally. Now, in case you’ve never heard about Swedish friends Sven Fröberg – Fredrick Persson project, , which I’m willing to assume is a majority of you, they have stunning vibes to give us . As a music publicist there are rare occasions when you contact an artist to suggest helping them, such is your own personal belief in their music. 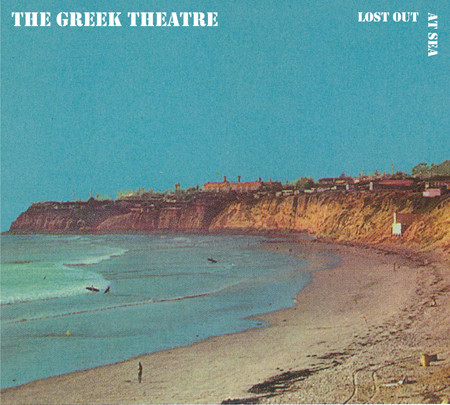 I heard The Greek Theatre’s self-released EP a couple of years ago and was floored by this unknown entity, at first believing them to be hip young gun slingers from America. Their evident grasp of West Coast American rock and pop from the mid-60s through to the early ’70s does indeed draw parallels to such American acts as Blitzen Trapper and Jonathan Wilson, but there’s a little more to it, something more attune with the work of Brothers era Beach Boys, something older and deeper. So who and what are The Greek Theatre? To call them a band would be wrong as the core unit in fact consists of two 40-something Swedish friends, Sven Fröberg and Fredrick Persson, who play and sing pretty much everything bar the drums, reeds and woodwind. Drums and some sax are provided by their ongoing and very organic musical cohort Andreas Sjögren, folk musician Andreas Ralsgård complements the songs with some beautiful flute, clarinet and sax parts and pedal steel player Mathias Danielsson adds delicate nuances that take the music to the Ozarks, Big Sur and back again. French based musical deity Ken Stringfellow, who is connected to the duo through Persson’s previous act The Halos – a band that looked set for great things – even provides some truly wonderful piano on the trippy ‘Frozen Highway’. The fact that the unit recorded 44 songs in a rustic Swedish wood cabin over one summer is worth major print stories, radio coverage and blogosphere attention alone. 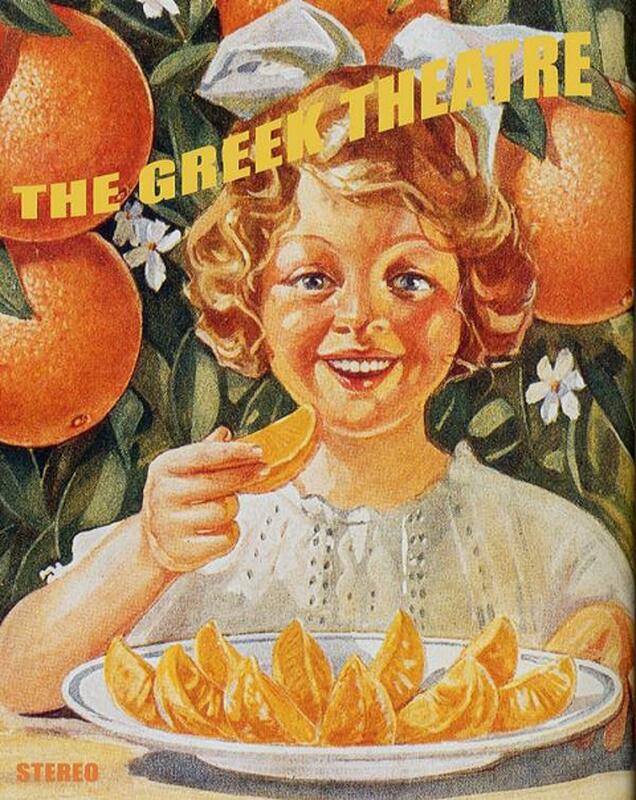 “Through the warm summer of 2009,” Sven explains, “just weeks after our formation, we managed to write what will become the complete Greek Theatre songbook. As none of us have written anything that comes close, in terms of quality, either before or after, we’re stuck with those songs for better or worse. Our mission is to record and release our beloved tunes, in chronological order, spread over what will be four very different albums. When the mission is completed the band will cease to exist.” The first of these albums Lost Out At Sea conveys, the same desolate, lost sense of belonging that was so often achieved on those now highly collectable US “private press” albums that sprang up throughout the ’70s. Like these home recorded, basement albums, Lost Out At Sea owes a lot to the hippie rock of the late ’60s yet sounds of no particular era. It has a feel of the deep ocean about it, but rather than the LA sunshine of beaches and nightclubs, the sound is completely lost at sea. It’s not unlike Surf’s Up in places. ‘Even You Will Find A Home My Son’ combines Love with The Byrds; the minute long utterly psychedelic ‘You And Your Brother’ segues into the floating and beautiful Hammond infused ‘Frozen Highway’, which without musical signposting reflects its title undeniably well; ‘Hold On’ really does mirror that Brian Wilson thread without ever treading into that overly done retrogressive pastiche. The latter is an utterly spellbinding song that lies at the heart of this fine album. “We have a deep love for American West Coast music, both the LA and Frisco version,” says Sven of their key inspirations, “but what will probably become more prominent on the second album is the influence of British folk too, like Fairport Convention, Pentangle, Steeleye Span and Nick Drake,” he adds. Indeed, the 11 songs that makes up Lost Out At Sea all work together as a uniform body of work. A folk-tinged album done in their inimitable style would be lovely to hear this autumn. The Greek Theatre may remind you of other bands new and old, but there is something utterly compelling and, dare I say, honest about what they do and how they do it. Without the might of major record labels and campaigns behind them albums like Lost Out At Sea need to have the good word spread by those in the know to make even the tiniest ripple. This is a polite request: spread that good word and spread the joy of this timeless music. Listening to it right now and it’s excellent. Old sound, new tunes. Thanks for sharing.